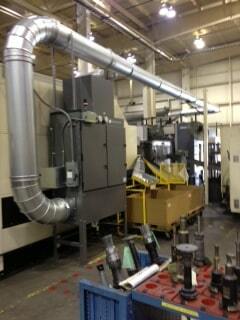 Designed to filter unwanted mist, grit and smoke from your machining centers. 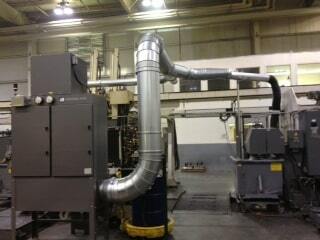 Rated from 1,000 to 8,000 CFM. 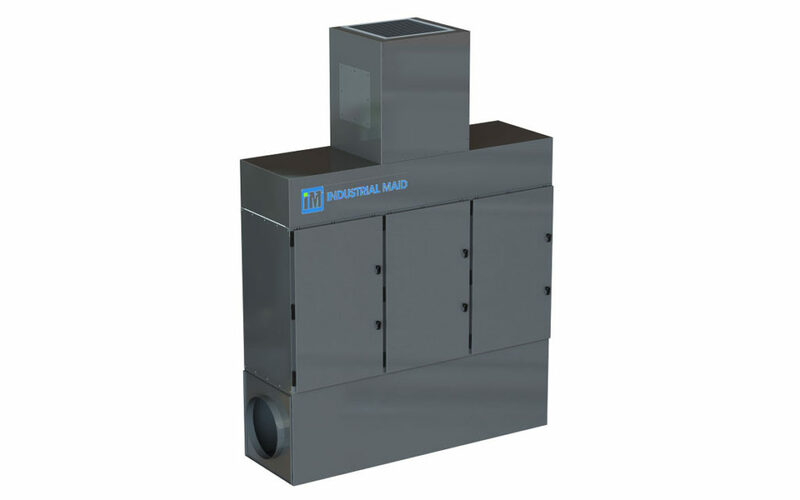 With the Industrial Maid Oil Mist Filtration and Oil Mist Collection solutions, you will gain an industrial mist collector solution that empowers you to never compromise your industrial processes and air quality. 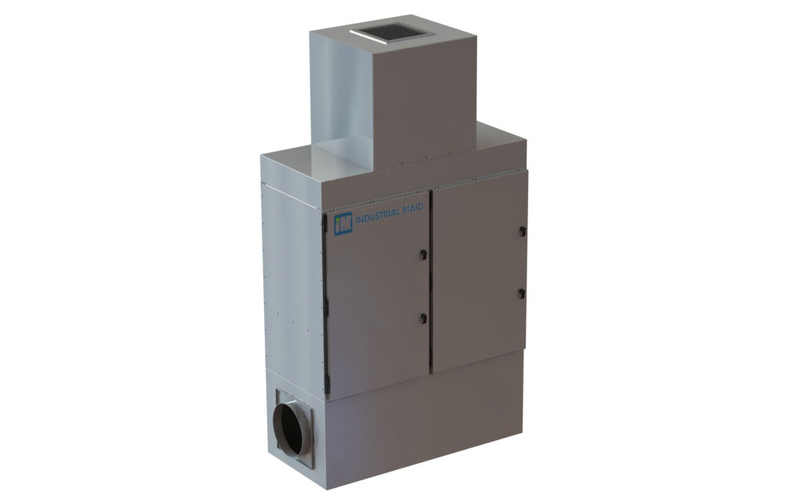 These units provide unrivaled performance and proven solutions for the collection of all your plant’s oil mist, smoke, and grinding dust applications. 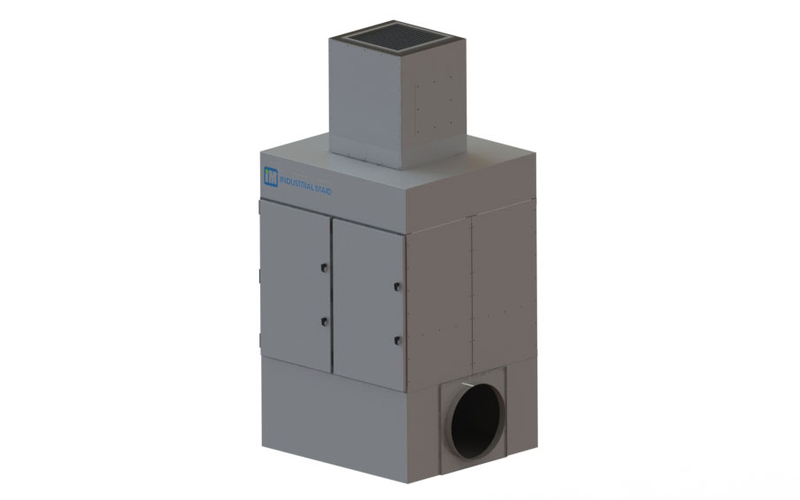 The vertical configuration uses a unique oil mist eliminator, fiberglass media filtration, and HEPA final filter option that makes this system very efficient for both oil mist and smoke particles. Additional model options include magnahelic pressure gauge, silencer, floor stand, HEPA final filter and eyebolts. 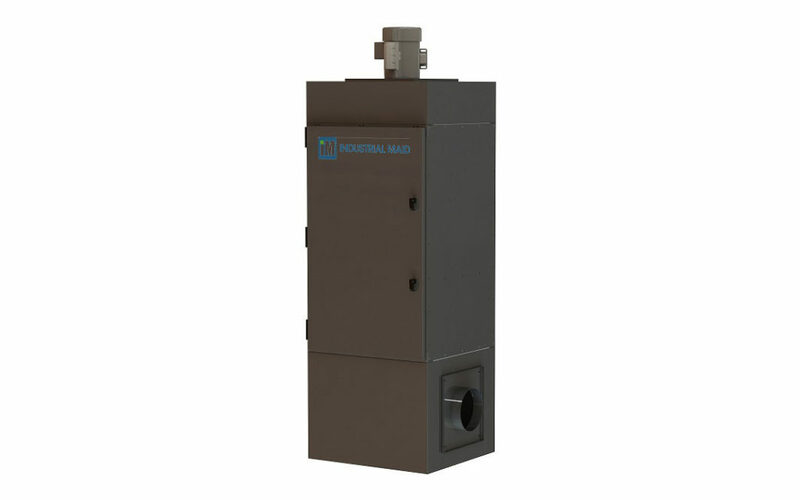 Industrial Maid oil mist collectors are available in four standard sizes for oil mist filtration, with CFM ranges from 1,000 CFM to 8,000 CFM. We can help you control the mist and smoke from oil-based, water-based and synthetic coolants. 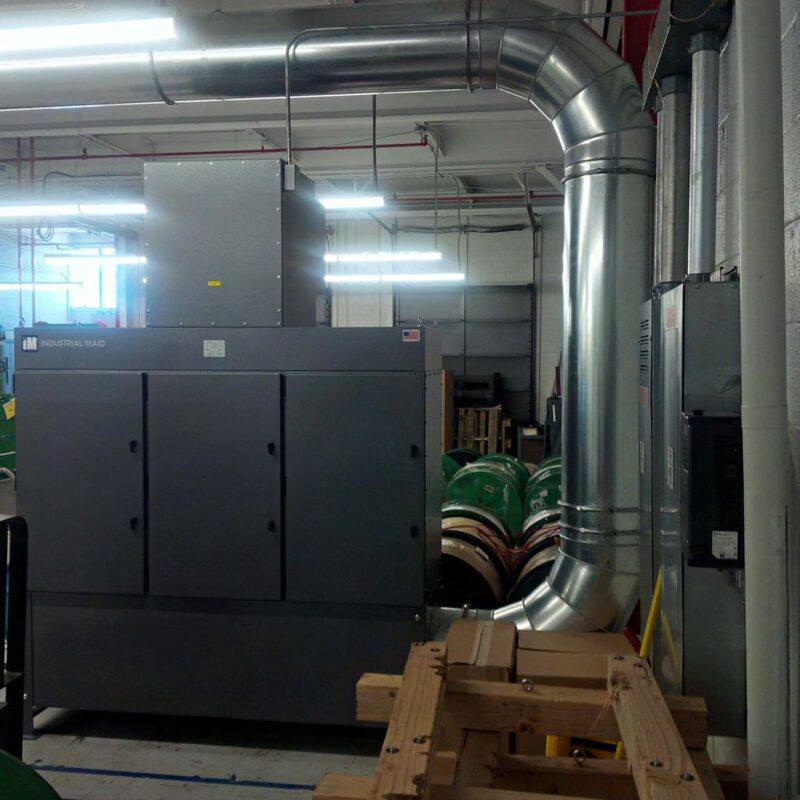 Oil Mist Eliminator systems are designed to accommodate a variety of installation methods making them the easiest industrial air purifier to fit to your specific application. They are most commonly mounted on a heavy-duty floor stand, but can also be hung from eyebolts or brackets. Some of the most popular applications for the oil mist collectors and eliminators are machining centers, oil mist, wet/dry grinding, chemical-based processes, vapors and odors.